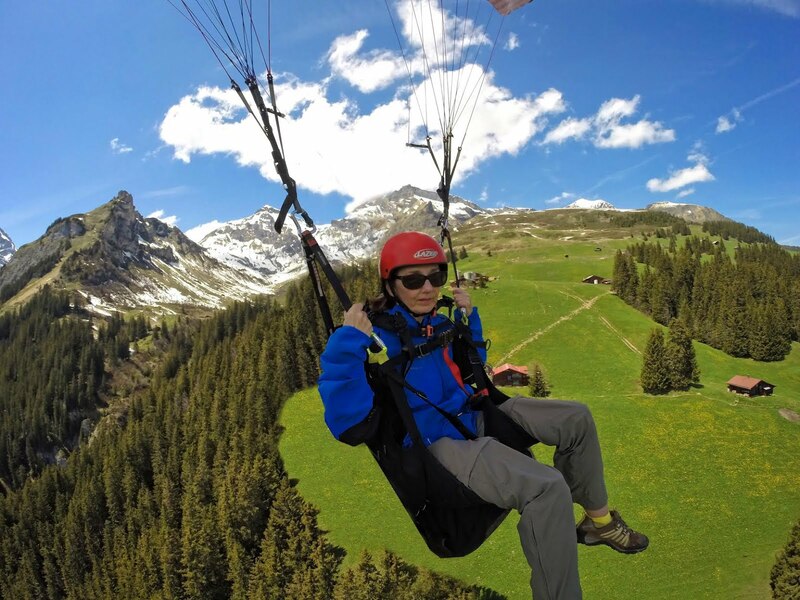 THE FINAL CHAPTERS: UP FOR A CHALLENGE?????? I am taking a challenge that was given in church yesterday--60 days of intentional--walking with Christ--all day long everyday. 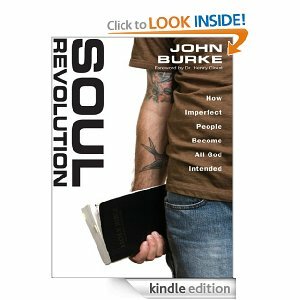 The scripture was taken from I John 1:1-7 and the book that the challenge is based upon is Soul Revolution by John Burke. We are encouraged to set our watch to beep every hour--if you have one of those beeping watches like I do. (He also said if you have someone in the bed with you -it might be good to leave it in the other room at night--LOL!) The beep is a reminder to stop and examine where you are in your fellowship walk with Him. This does NOT mean stop and pray at that point--it does mean evaluate how your constant stream of conversation with Him is going. It's about the RELATIONSHIP! Here are my meager words of wisdom--at the end of the day---when the final curtain falls---all you REALLY HAVE are the relationships in your life---including the most important one--with Him! 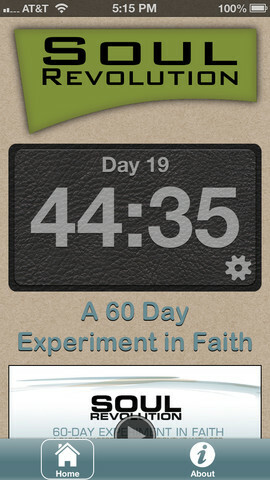 There is also a free app called Soul Revolution for smart phones that will give you a reminder every hour--the hours that you set---7AM to 10 PM for me--it will give you a scripture with the alert. I chose this because I have worn my beeping watch so long, I do not consciously hear the beep. The goal--a closer walk--moment by moment with Him--a heightening of consciousness of where your mind is during your day. Training yourself to be conscious of your relationship and conversation with Him and what the distractions in your life are. BELIEVE ME--my mind will not be where I desire it to be all day-everyday---BUT with this help--and learning the discipline of consciously seeking Him---I will report back to you in 60 days and tell you what God has shown me during the process. By the way--the App has a countdown---for the 60 days--days and minutes in each hour--so let your countdown begin! "God is light;in him there is no darkness at all. But if we walk in the light, as he is in the light, we have fellowship with one another, and the blood of Jesus, his Son, purifies us from every sin." If God is prompting you to share this post or any other, please do so.